Learn about CAPTIV8+ chairside consultation tool, sharing animations using SMS, waiting area and social media marketing. 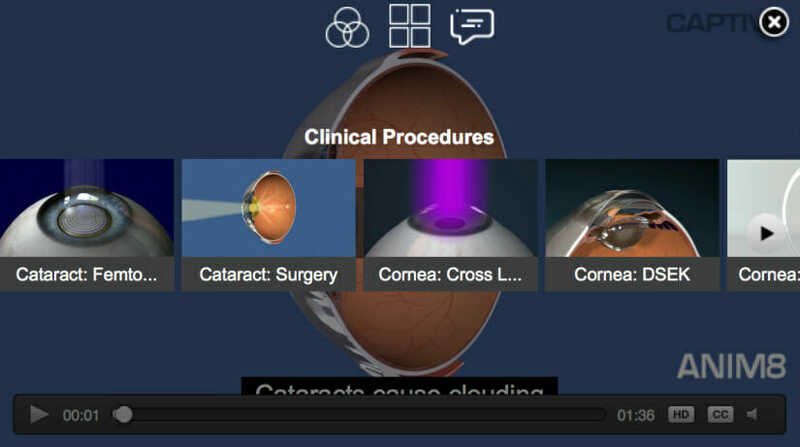 Consultant Ophthalmologist, David Anderson has utilised the power of CAPTIV8 animations on his website to engage patients and differentiate between standard and premium treatment options. Click here to take a trip to his website. Speed is everything. 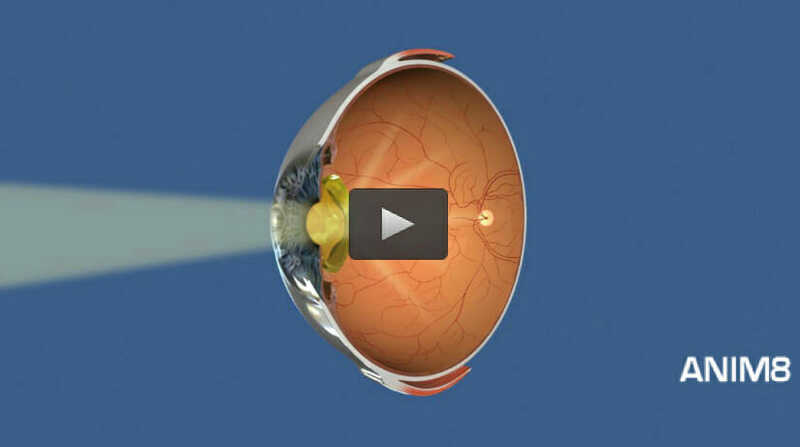 When you embed our ophthalmology animations on your website, they are delivered through a world-class cloud content delivery network. Just paste the embed code into your web page – it’s similar to embedding a YouTube video. Our web player is fully compatible with responsive design websites. If you have a WordPress or Wix website, we’ll embed the animations for you without any charge. All our animations will display on PCs, MACs, tablets and most mobile phones (e.g. Apple, Android). Speed is everything. When you embed our animations they are delivered through a world class cloud content delivery network. Just paste the embed code into your web page – it’s similar to embedding a YouTube video. Our web player is fully compatible with responsive design websites. Embed single animations on one or more pages of your website. Ideal if you have a web page on, for example, keratoconus and want to display animations on treatments. 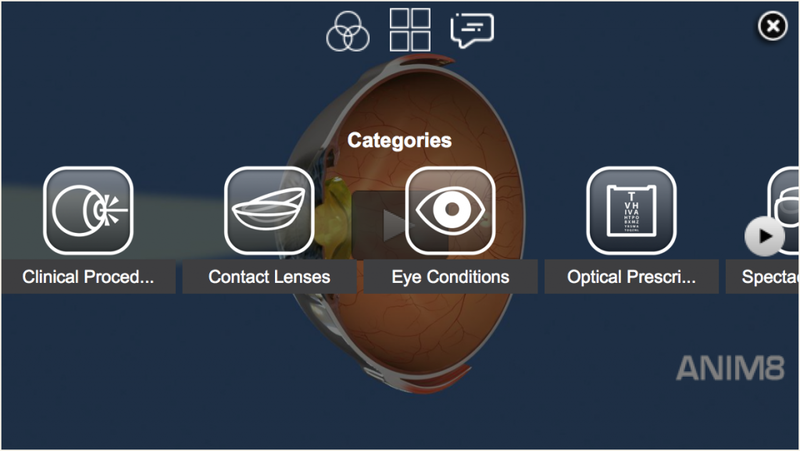 Embed all the opthalmology website animations within a particular category to show a slick menu of all animations within, for example, clinical procedures within a single player. Add all the animations into one player. There’s a drop-down menu to select the animation category, individual animations are selected by just clicking on the scrollable animation thumbnails. There’s no software to install. Simply copy and paste the embed code into your website and the animations will display. Once you sign-up, you could be engaging website visitors in minutes! All new animation and product development updates are included during your subscription period. Voiceover and captions are available in 15 languages, you can even add your own voice and captions. Every CAPTIV8+ subscription includes technical support. We’ll help you get the player online and also advise on the best set-up to use for your specific website.